We strive to provide a dynamic work environment to foster a high-performance mindset rooted in responsibility, accountability, and respect. Even as the size and scope of our company grows, we still approach business with the same modesty, sincerity, and desire to help others that was established by our founders. These values are integral to our culture as they guide our individual contributions and unite our team as one. 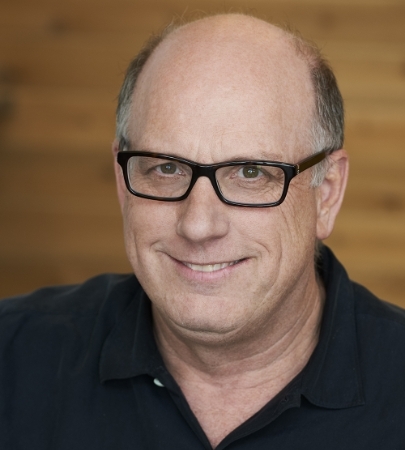 As Executive Chairman, Alex Good serves as a direct liaison between the executive team and the Board of Directors for Grimmway Enterprises, Inc. Good brings significant experience helping organizations scale to build value, nurture talent and enable innovation in both the public and private sectors. Previously, Good served as a US Senate-confirmed Assistant Secretary of Commerce appointed by Ronald Reagan and led the merger which created Verizon Corporation while operating as Chairman and CEO of Bell Atlantic International. 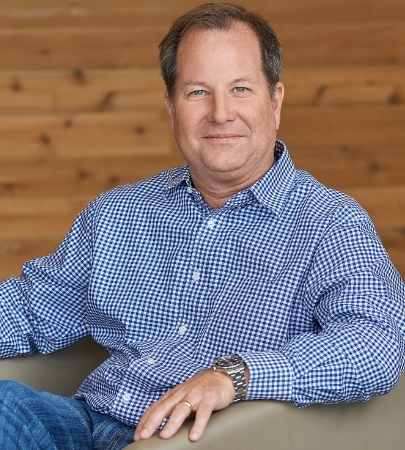 He is or has served on the boards of major financial institutions, including Madison Dearborn Partners, Apollo Global Management, Kleiner Perkins, Norwest Venture Partners, Morgan Stanley Capital Partners and Bechtel Enterprises, among others. Focused on driving value through leadership and innovation, Good is passionate about helping Grimmway evolve to reach its greatest potential. Good holds a bachelor’s degree from the University of California at Berkeley and a doctorate of law from Loyola University School of Law in Los Angeles. Jeff Huckaby is a fourth-generation farmer with deep roots in the produce industry. Currently President of Grimmway Farms, he has been with the company since 1998 and brings more than 25 years of experience in farming management. Before becoming President in 2016, he served as Executive Vice President and oversaw sales, production and farming for all Grimmway Farms products. 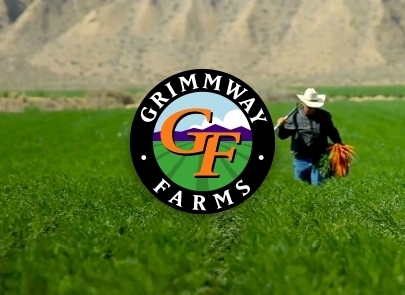 Huckaby’s leadership has been integral in establishing Grimmway’s global organic business and lead position in the category. Prior to joining the company, he held multiple strategic roles with Bolthouse Farms. Huckaby is a member of the USDA Fruit and Vegetable Industry Advisory Committee, the California State Board of Food and Agriculture, the United Fresh Produce Association Board of Directors and the College of Agriculture Advisory Council at California Polytechnic State University, San Luis Obispo. He holds a bachelor’s degree in land management from California State University, Bakersfield. 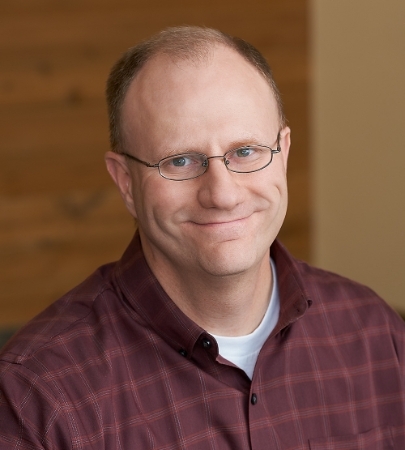 Randy Furtner serves as Chief Financial Officer and directs Grimmway’s finance, accounting and information technology departments. Furtner has an extensive background in financial leadership positions at large, publicly-traded agricultural companies and a proven track record of achieving financial operating excellence. His diverse experience in food product industries includes roles with Trident Seafoods, CTI Foods, ConAgra Foods and Lamb Weston. Furtner holds a bachelor’s degree in business administration from the University of South Carolina, Coastal as well as a masters of business administration and a masters of professional accounting from University of Washington. 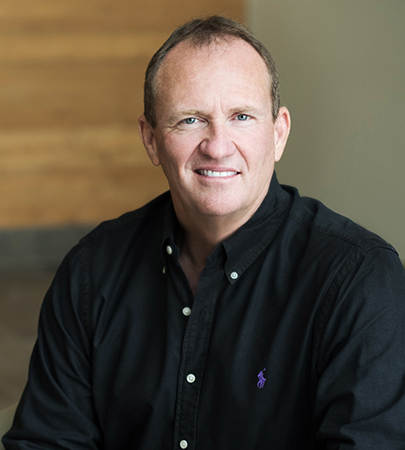 As Senior Vice President of Sales and Marketing, Eric Proffitt oversees all fresh produce sales and develops relationships with partners across Grimmway’s retail, foodservice and industrial divisions. Proffitt has worked for Grimmway for more than 25 years and has been an important contributor to the company’s global growth initiatives. His prior roles include Sales Manager, Director of Domestic and International Sales and Vice President of Retail Sales. With experience leading all facets of sales for the organization, he has a deep understanding of Grimmway’s products, processes and partners. Proffitt holds a bachelor’s degree in agribusiness with a concentration in marketing from California Polytechnic State University, San Luis Obispo. As Senior Vice President of Plant Operations, Steve Roodzant manages all facilities across Grimmway’s global operations. He has worked with the company since 2007 and has more than 15 years of experience in agricultural operations management. Previously, Roodzant was the Vice President of Marketing and General Manager of Construction and Engineering, both roles in which he focused on improving efficiencies and automation processes. Prior to joining Grimmway Farms, he served as Director of APEX Operations and held multiple leadership roles with Bolthouse Farms including Vice President of Plant Operations. Roodzant holds a bachelor’s degree in aerospace engineering from the US Naval Academy and a master’s in business administration from the University of Southern California. 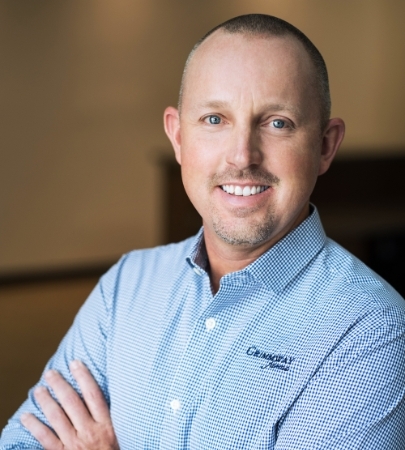 As General Counsel, Jeremy Ladle directs the legal department and oversees contract management with vendors, growers and suppliers serving Grimmway’s global operations. Ladle also provides, manages and coordinates legal services, risk management and compliance oversight across all departments at Grimmway. He has extensive experience operating as a strategic legal advisor for companies in the agriculture industry and previously served as General Counsel for Potandon Produce, LLC. Ladle holds a juris doctor degree from the University of Idaho, a master’s in agriculture economics from Purdue University and a master’s of business administration from Indiana University. 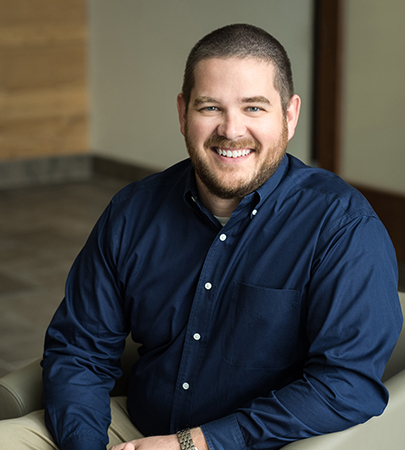 As Vice President of Quality Assurance, Ben Diesl oversees food safety and product quality programs across Grimmway’s farming, processing and packaging operations. Having worked in the company’s quality assurance department for more than 10 years, Diesl is responsible for keeping operations compliant with evolving food safety regulations and directing the company’s organic certification program. 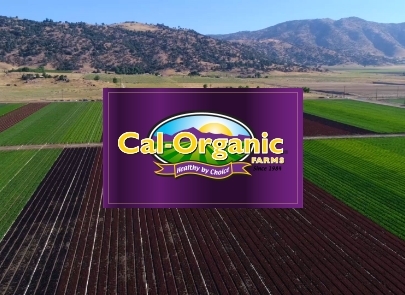 Diesl serves as the President of the Kern County Chapter of California Certified Organic Farmers (CCOF) and is a member of the California Organic Product Advisory Committee. He graduated from the University of Pennsylvania with a bachelor’s degree in biology and earned his master’s of business administration from California State University, Bakersfield. 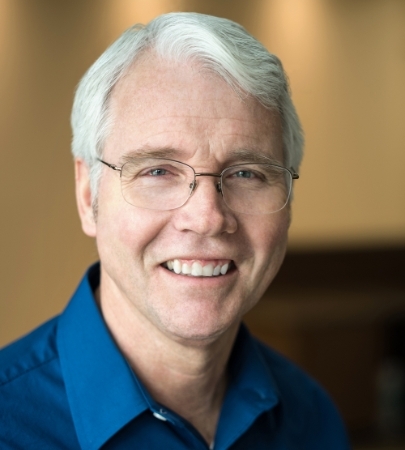 As Vice President of Engineering, Shem Oesch oversees Grimmway’s engineering, construction and automation divisions and directs all building projects for the organization. Having worked for the company for more than 25 years, Oesch has held numerous leadership roles and previously managed the fresh processing and juice plant divisions. During his tenure, Oesch has helped to streamline operations, modernize processing technology and develop international business relationships. Oesch holds a bachelor’s degree in aerospace engineering from San Diego State University and a master’s in business administration from Embry Riddle Aeronautical University. 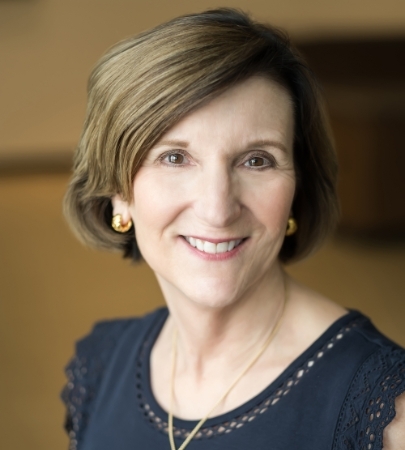 As Vice President of Human Resources, Sara Oliver partners with executive leadership to develop and execute growth strategies across all departments at Grimmway. Oliver directs global human resource policies and oversees talent acquisition, employee engagement and retention, total rewards and learning and development. She also manages the company-wide database for internal communication. Oliver has worked for Grimmway Farms for more than 20 years and was previously the director of human resources. Oliver holds the SHRM Senior Certified Professional (SHRM-SCP) HR credential and a bachelor’s degree in economics from the University of California at Davis. 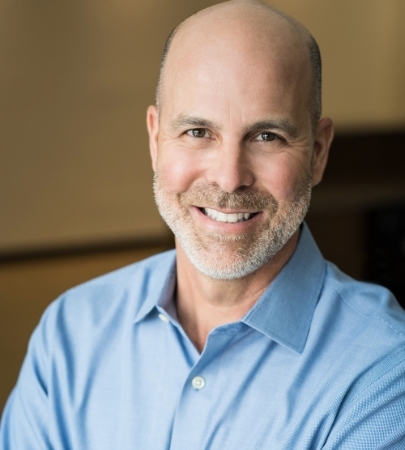 As Vice President of Safety and Corporate Affairs, Joel Sherman oversees Grimmway’s safety, workers’ compensation and regulatory compliance departments and is responsible for creating and maintaining company-wide safety programs and training practices. He has worked with the company for more than 15 years and has extensive experience in workers’ compensation and safety management. Previously, Sherman directed workers’ compensation and safety programs for companies in the healthcare industry and was an associate professor at California State University, Bakerfield. Sherman is currently a member of the Cal OSHA Advisory Committee, a member of the National Occupational Research Agenda Council for the Agriculture, Forestry and Fishing sector and a member of the California Fraud Assessment Commission. He holds a bachelor’s degree in communications from California State University, Bakersfield.